...so why should I become a member? Members can be highlighted on our social media pages upon request. Members gain free or discounted access to Believe in Syracuse events. 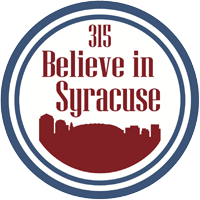 Members receive special discounts at Believe in Syracuse events. 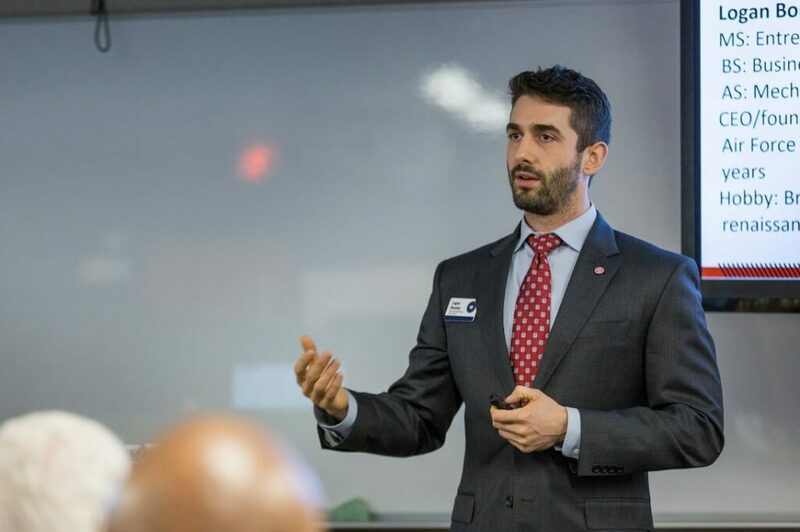 Members can join a committee and be part of the decision-making that determines the future of our organization. – Metro Fitness – discounted rate on a starter pack of personal training sessions! Email caitlin@getmetrofit.com and let them know you’d like the Believe in Syracuse member discount. – A 15% discount at Dolce Vita. – Buy one drink get a second for free at Maxwell’s (one per visit). – The Jefferson-Clinton Hotel offers all Believe in Syracuse members 15% off the price of a hotel room in their Armory Square location! They also offer free parking to our members who stay at the hotel. For more info email Stephenie. – $2 off a haircut at Studio 11 Salon on Brewerton Road in Cicero.